SAP native HANA application has been rapidly changing or improving in the recent years, in terms of database features, application developments, ETL objects and UI developments etc. In order to catch up with those changes there has to be a continuous learning process involved. For this purpose, there are several Open SAP courses, HANA academy and documentation available on SAP Website. However, I feel it is really very important to try developing the new objects in system to understand better. for that, SAP offered a free HANA trial system for native HANA developments complemented with lots of demo objects with data. 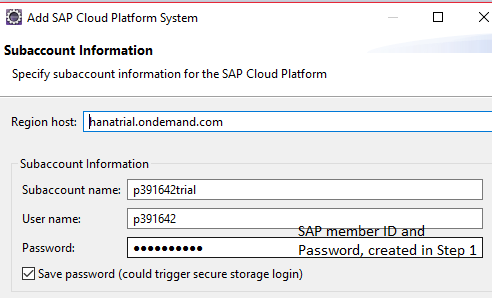 In this document, I provide detailed and updated information on how to set up free trial system on your personal computer with ready made demo content provided by SAP. It is advisable to refer the demo content first, then start building the objects accordingly to speed up your learning process. 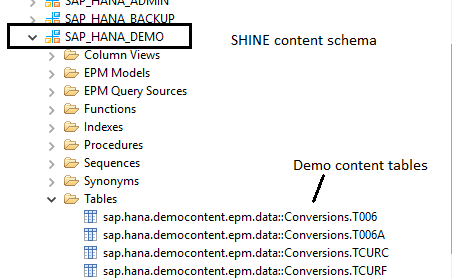 Note: Free trial HANA system and SHINE demo content is for Native HANA objects only, not for S/4 HANA or BW/4 HANA object development. It is provided with Version 1.0 SP 12. Also, system set up and demo content is on XS classical engine, will cover XS Advanced in the next document. This document is divided into 2 sections, System set up and use of demo content as reference. a. Firstly, you will need to be a member in SAP community, mostly you all will have either PID or SID, either of them can be used. if not a member, then register as member in the below site. b. Register as Developer in SAP Cloud platform, below is site. provide your member ID or your email obtained in step 1 registration. d. With that, Your account will be accessing the all the services provided with Trial version. 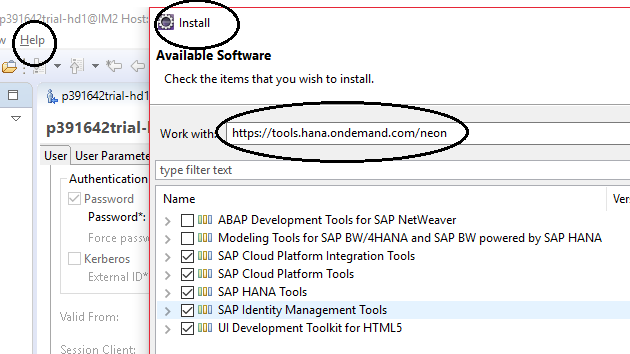 Here you can access Web IDE for UI5 application developments, also Java developments etc.. however, in this document, I am focusing on HANA database object developments. So I will choose Data base and schemas. e. Create a new Data base, with the following details, SYSTEM is the Administrator ID, with all Privileges, you will also enable SHINE user and provide user and password. 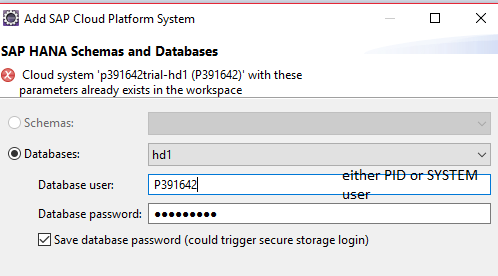 So you got 2 different accounts which you can use to log in to Database, SYSTEM and p391642. g. If you wanted to work on HANA Studio or Eclipse to develop database artifacts, you will have to install these client application. I would suggest to use Eclipse over HANA studio, because Eclipse is open source, it can be download from internet, where as HANA studio is SAP software, need to install from SAP market place. Both work with same functionalities, so I will go with eclipse. go to help menu on top — > Select Install new software then provide the below and select all the software as shown below and choose next and finish. with that, you successfully installed Eclipse IDE on your computer. Then, you will need HANA system to it. i. Choose, Either modeler prospective or Administration prospective, Add cloud system as shown below. j. You will provide the account name, SAP member ID and password which you got in step a. and choose next. k. then select your data base and user name and password, here database user, which is either SYSTEM or SHINE content user ID. Finish. 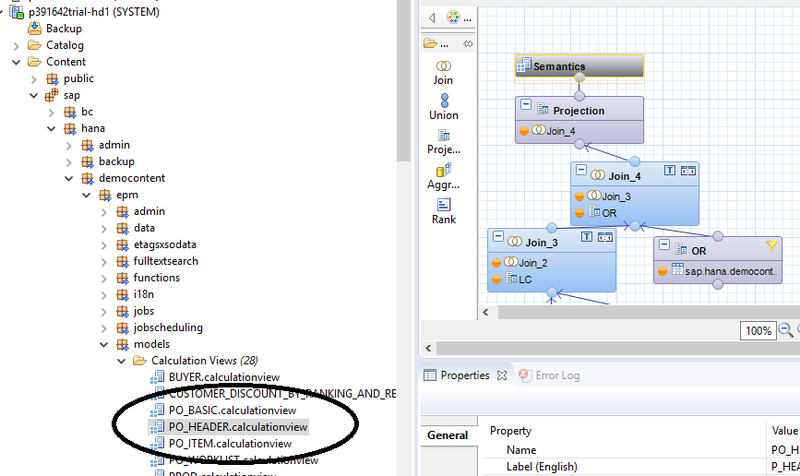 All set up done, you can start working on developing HANA objects either in Web workbench or Eclipse. As part of Native HANA application development, several objects created, they are tables, stored procedures, functions, calculation views, flow graphs, CDS artifacts, XSJS files, Odata service files etc, you can see the list in the development prospective, projects screen. there are several HANA academy videos on how to create and work on these objects, also huge SAP documentation is available on web. Along with that, an demo content is prepared for all of these objects in order to build an EPM application for business. In the content — > sap — > hana — > demo content — > epm — > * here you will see several calculation views, XSJS files, CDS objects, tables functions and procedures are provided in order to build Enterprise procurement model, with sales and purchasing data. these models are built on EPM demo content tables, can be accessed in the schema, SAP_HANA_DEMO, there is sufficient amount of data in these tables, if you need more, you can create as well. Calculation views, to model the data which can consumed for reporting and analytics. 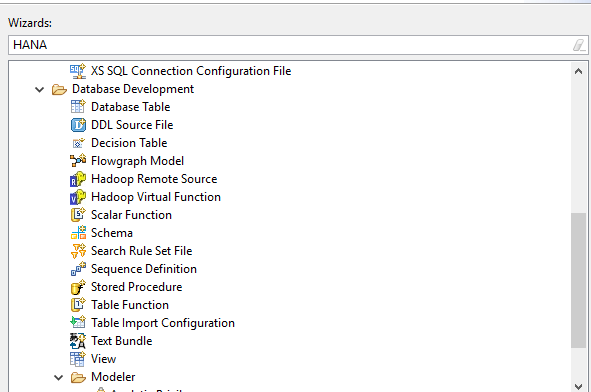 Stored Procedures and Functions; to enhance the model with more custom SQL logic. CDS views: modeling with data persistence can be achieved. Flow graphs, to design an Data flow from one of demo tables to transform the data. XSJS files, to write the business control logic. UI5 files, to create front end application for business users. for all of these application object developments, SHINE content has got models with example data. Also refer to SAP HANA academy github space, to get SQL scripts to practice, XSJS scripts and CDS view scripts more. 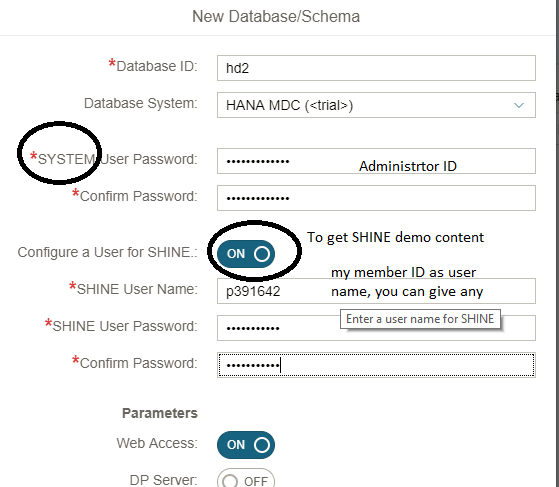 With that, you can work on HANA demo system to learn the concepts before working on customer production system, also in order to get a good overview on all Native HANA objects, understanding SHINE content helps a lot to start creating objects in the HANA system. More options on SHINE for XS Advanced, will be addressed in the next document. Also suggest to go through the open SAP course on SHINE content.